Clyde’s Kickoff is UCCS’ New Student Welcome week! 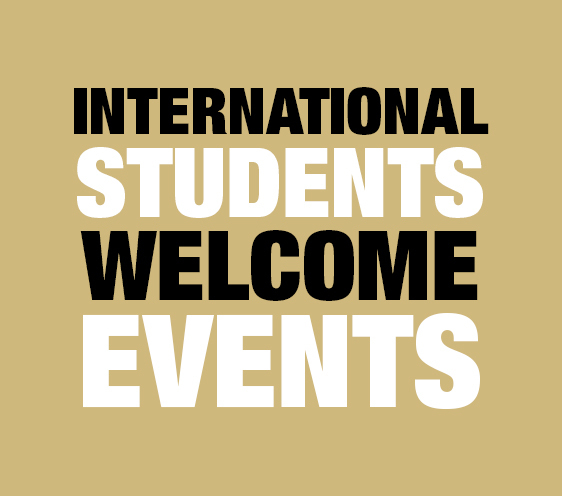 It takes place the week before classes officially start and is dedicated solely toward first-year students and includes programming for incoming first year international students and first year graduate students. This year’s Clyde’s Kickoff week starts on Tuesday, August 14th and ends on Sunday, August 19th. The events held throughout the week contain everything from fun and energizing activities, to featured entertainment, to learning tips for academic success, as well as starting your GPS course. 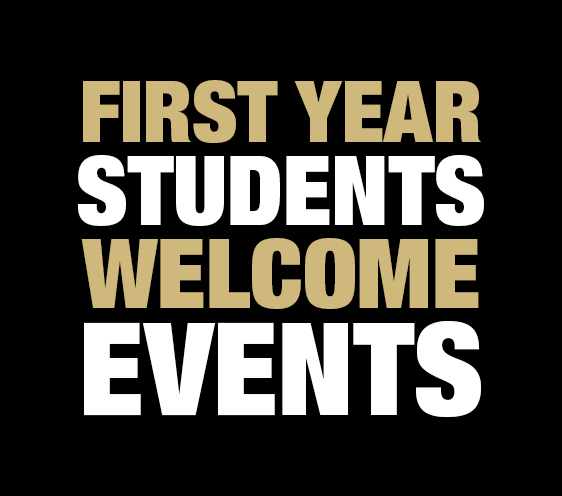 The week is designed to introduce first year students to our campus community, various campus resources, meet other new students, and provide an introduction to the opportunities of engagement that UCCS has to offer. 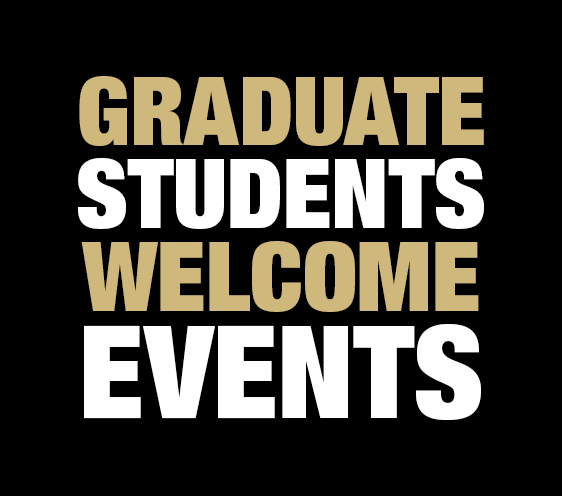 All programming occurring throughout the week (outside of the GPS 1010 Seminar—attendance required) is highly recommended for students and should not be missed, as they all contain important information that will help a student’s transition to university life!